Flexible and configurable mini computers and interface devices like the Raspberry PI and the Arduino have made DIY gadgets and projects easier and more accessible than ever before. You can pick up a device and a kit and hit the ground running if you want. However, there is value in a little bit of directions and a kit that has the right parts to get you started. 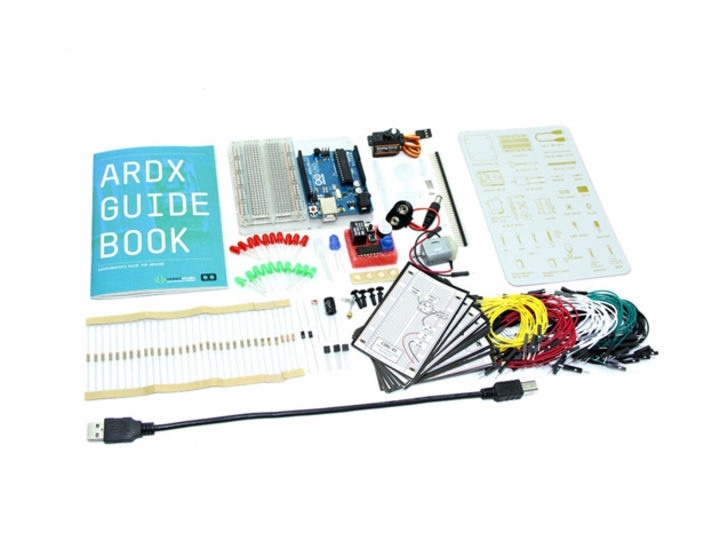 The Complete Arduino Starter Kit and Course Bundle is the perfect way to start for those who want to be sure they are getting off on the right foot. 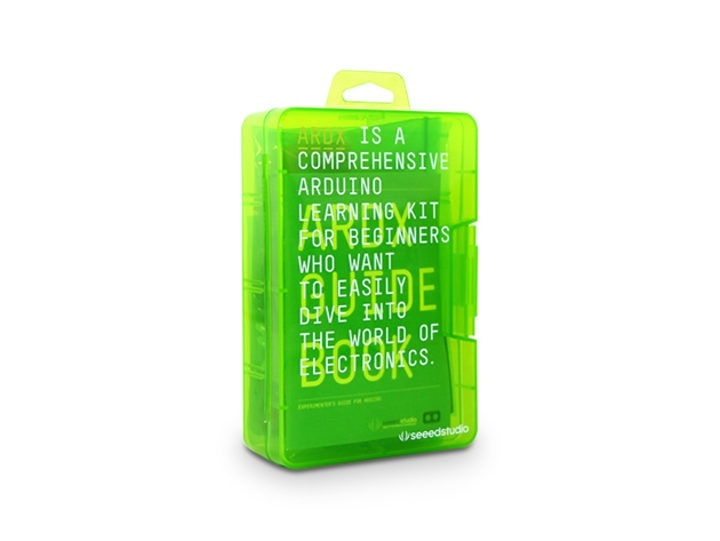 Between the included Arduino board, accessories for testing and building, the included book and lifetime access to several instructional courses, this kit has everything you need to tackle that DIY project you’ve been thinking about. 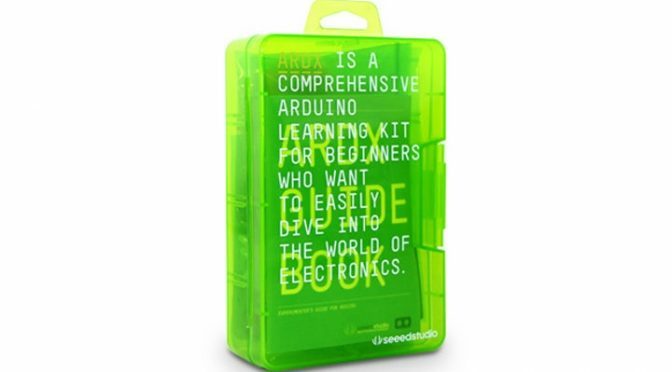 Our Deals site is offering The Complete Arduino Starter Kit and Course Bundle for $89.99. Before you take your deep dive into the endlessly innovative world of Arduino, you’ll want to make sure you have the right tools. This starter kit comes with the famed Uno R3 board, a robust microcontroller ideal for those new to the platform. You’ll also receive a host of wires, LEDs, sensors, and more to start building your own projects with help from the included illustrated guide. You’ll familiarize yourself with a wide range of electronic components as you create small, simple, and easy-to-assemble circuits that will get your feet wet in this vast field.